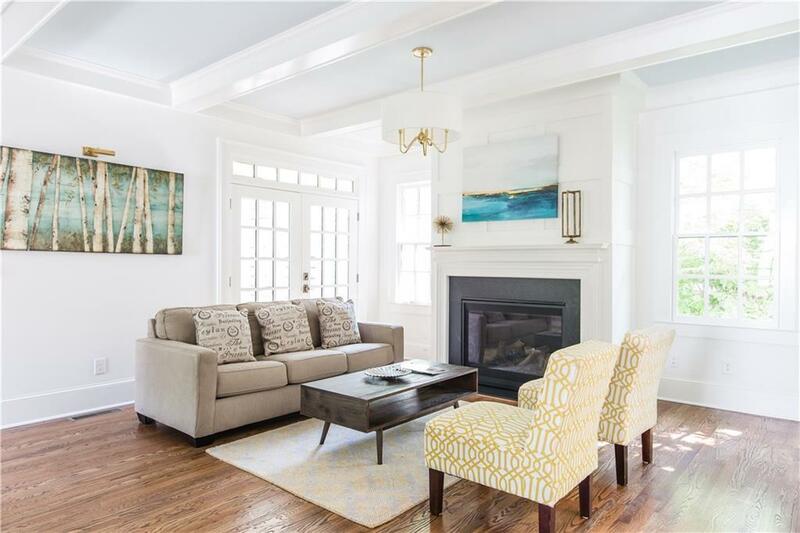 Nestled among the lovely southern oaks of E Morningside & just a few short blocks to the Beltline, this gorgeous colonial welcomes you home! 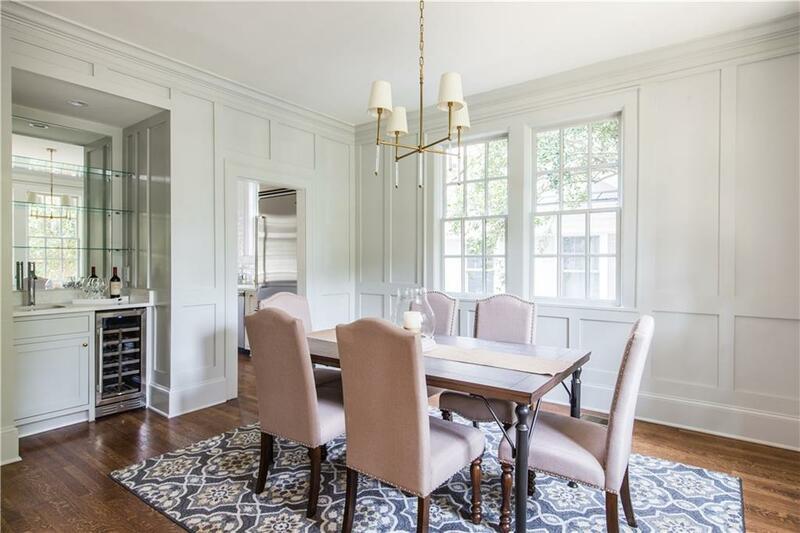 Perfectly restored, this historical masterpiece boasts 5 bedrooms, 4.5 luxurious baths, finished basement, & a 2 car garage! 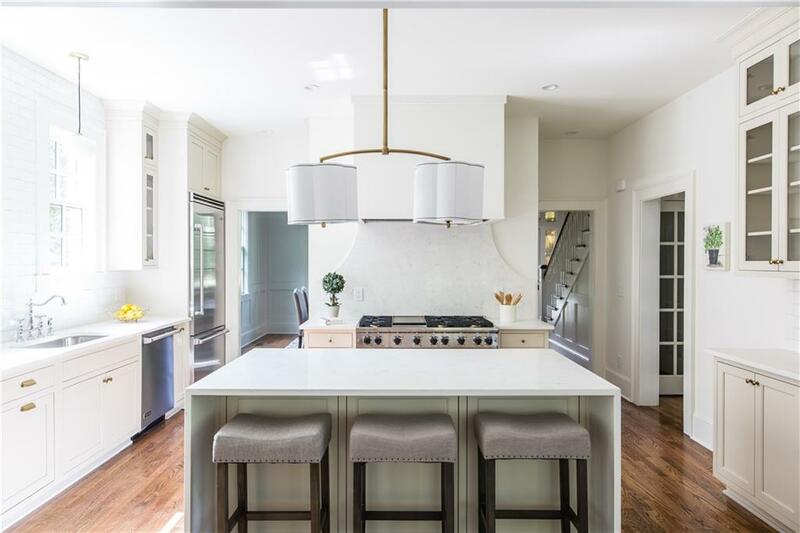 Viking Appliances shine in the gourmet kitchen that centers the home and overlooks the family room. Perched among the trees, the master suite enjoys it's own private porch w/ gorgeous views & an incomparable master bath. 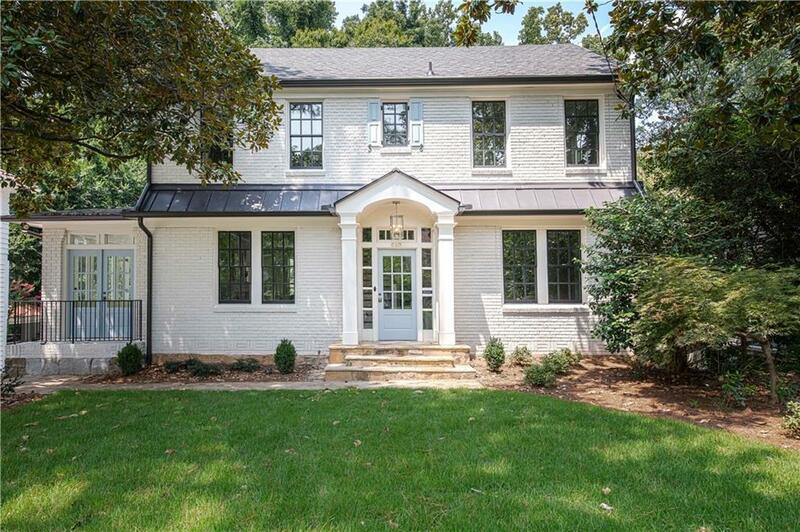 A few short blocks to Piedmont Park, The Beltline, & Morningside Elementary. Brilliant!